Yet, like many concepts today that reach the level of marketing buzzword ubiquity, there’s a lot of fuzziness about what exactly the term means. Which is why it might be helpful to first define exactly what it is, then understand the fundamental shift in consumer behavior that is underlying its rapid growth. 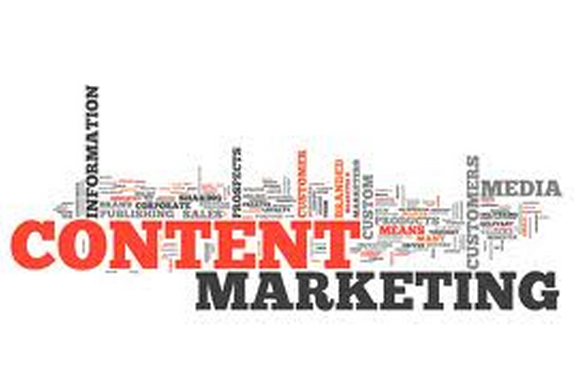 Content marketing is any marketing format that involves the creation and sharing of media and publishing content in order to acquire customers. Content Marketing’s basic premise is to “provide some valuable information or entertainment – ‘content’– that stops short of a direct sales pitch or call to action, but which seeks to positively influence a customer in some way. This information can be presented in a variety of media, including news, video, white papers, ebooks, infographics, case studies, how-to’s, Q&A’s, photos, etc. As many of the pioneering content marketing leaders have pointed out– from David Meerman Scott, to Joe Pulizzi to Ann Handley (and I recommend reading each of their books on the subject)- content marketing also provides an alternative to “push” advertising like broadcast TV and telemarketer calls, by inviting the consumer in with information. 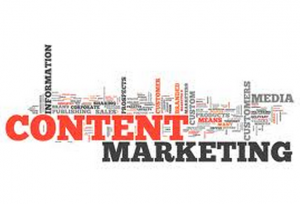 Clearly, Content Marketing is booming today, but that begs the question- why? Content Marketing has been around in some form since John Deere launched a magazine in 1895 to educate farmers on becoming more profitable, and Michelin started their guides for travelers in 1900. Yet today, the practice is taking off to the degree it never has during its roughly 118 year history. So in this world, it’s the business that not only creates useful content– but optimizes that content to be highly visible online– that wins. Given that everyone is getting in on the content creation game today, it’s the second part of that success equation that is becoming increasingly critical. And it’s why the experts at search and social optimization are the ones you want to turn to in order to make content marketing work. Something to think about as you come up with strategies to take advantage of the modern information hoovering habit.